Today we lost someone special, someone we loved in so many ways and a person who brought us so much joy. We will forever have our memories to remind us of your love, knowing that you are always watching us, in the sun, the wind, the rain, and in the air we breath. As words can not mend our broken hearts, we find peace that you will walk beside us every day, unseen, unheard, but always near, still loved, and still missed. 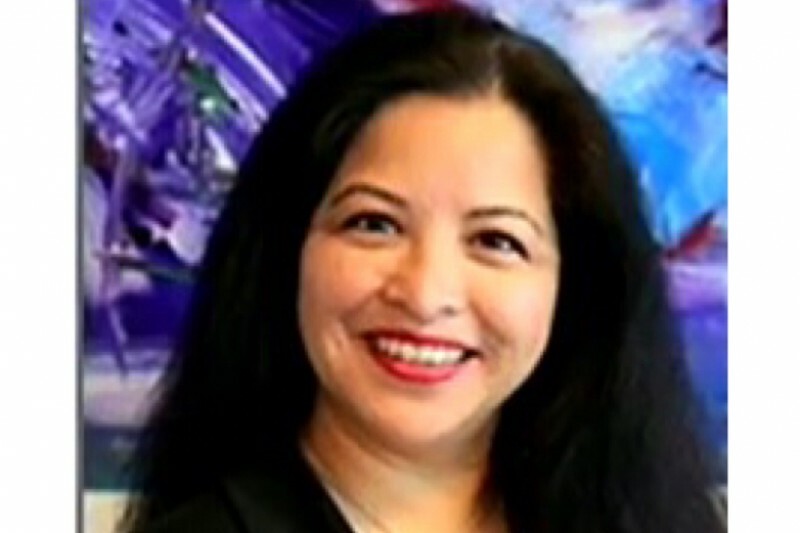 We ask our family and friends to help the Teran and Gonzalez family with funeral costs for Martha. Any donation, big or small, will help tremendously. On behalf of the Teran and Gonzalez family, thank you for everyone's love and support during this tragedy. Thank you for all the donations and kind words. The family it extremely thankful that a community of strangers, friends and family could come together and show so much love and support. Thank you again! 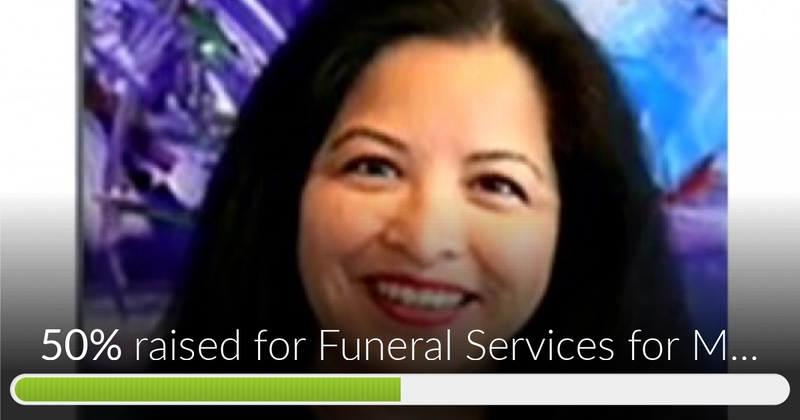 Funeral Services for Martha Teran has reached 50% of its goal. Thanks to everyone for their love and support! Thank you everyone that has donated. My family and I really appreciate your support. Thank you. My condolences to the family for this senseless tragedy that has taken a loved from you. My prayers are with you. God bless! Dear, dear Eddie, We are so sorry for the tragic loss of your sister-in-law. Blessings on your family and especially you. So sorry for your loss Eddie.